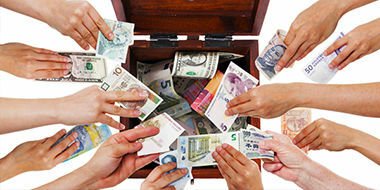 With the rapid development of the internet and social media, crowdfunding activities have emerged internationally and locally over the past few years. Crowdfunding is an umbrella term describing the use of monetary contributions, obtained from a large number of individuals or organisations, to fund a project, a business, a company, a loan or a donation, and other needs through an online platform. Equity crowdfunding (ECF) is a common type of crowdfunding activity where investors usually invest in a project or a business (often a start-up) through an online platform, typically in return for an interest in shares issued by a company. 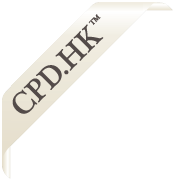 How is ECF regulated in Hong Kong?